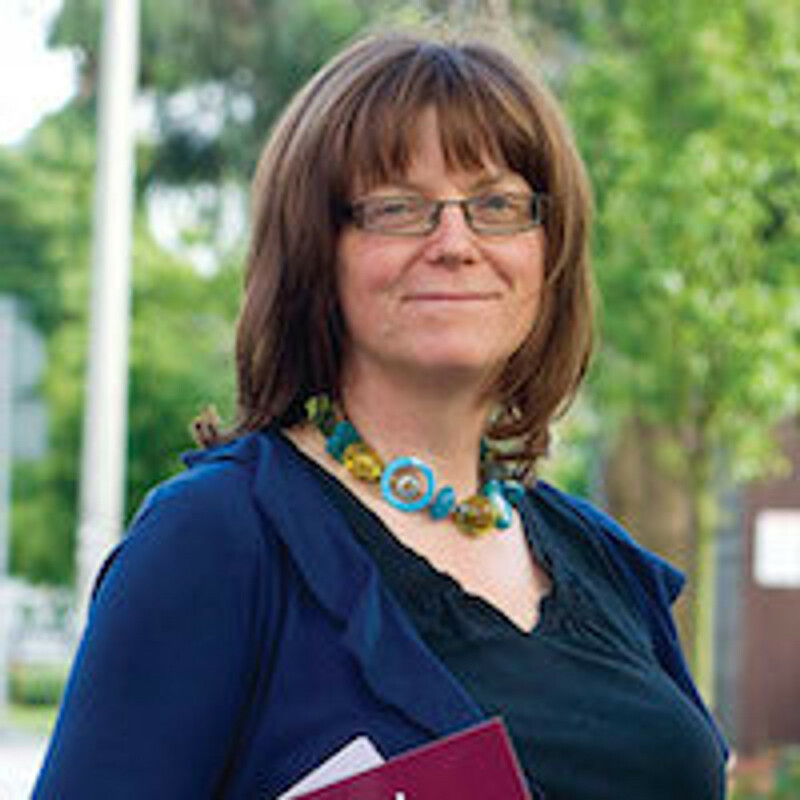 Soo is a Professor of Midwifery Studies at the University of Central Lancashire, Preston, UK (https://www.uclan.ac.uk/staff_profiles/professor_soo_downe.php). Her specific focus is the normal physiology of childbirth, including the processes which can maximise normal birth. She is the Chair of the International Birth Research and Action Association (IBRAA) which builds on the EU funded BIRTH network, involving over 120 scientists and activists in 33 countries. She has worked on WHO guidelines, and has published more than 140 peer-reviewed papers and books. She was awarded an OBE in 2011.